A brief review of the opportunities and challenges that the Pacific Alliance members face, particularly Peru, to enhance relations with the Asia Pacific. 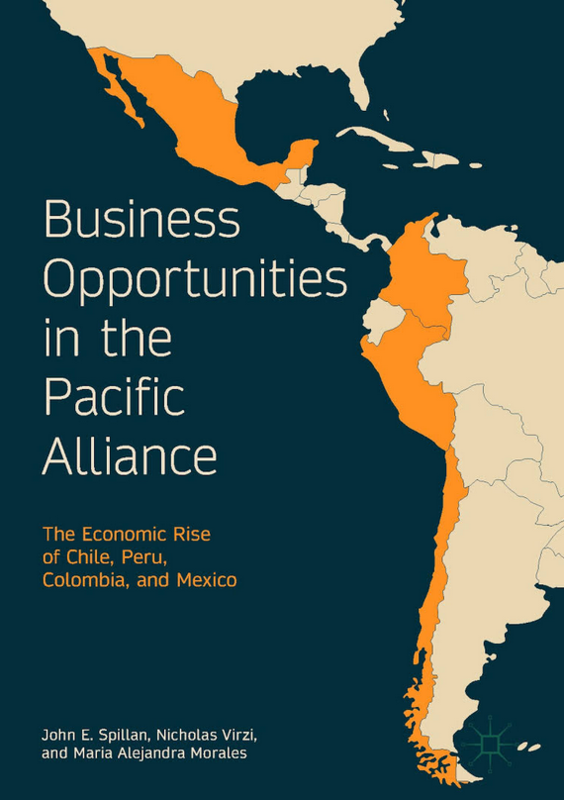 This book provides a solid overview of trade and business opportunities in the Pacific Alliance, focusing on the key drivers of economic growth and development in Chile, Peru, Colombia, and Mexico. 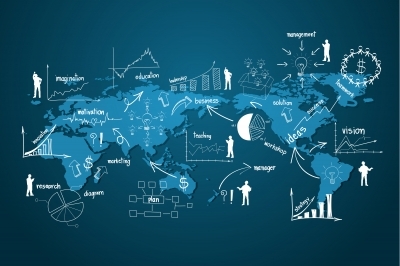 It addresses the political, economic, and social benefits that accrue when commerce and markets are made freer, and implications this poses for American businesses. Further, it surveys how key economies of Latin America have learned from past failures and are poised to capitalise on them in the future. It will offer a detailed understanding for business scholars, practitioners, and entrepreneurs looking to explore new business ventures in the dynamic trade union.